25th February, 2012. 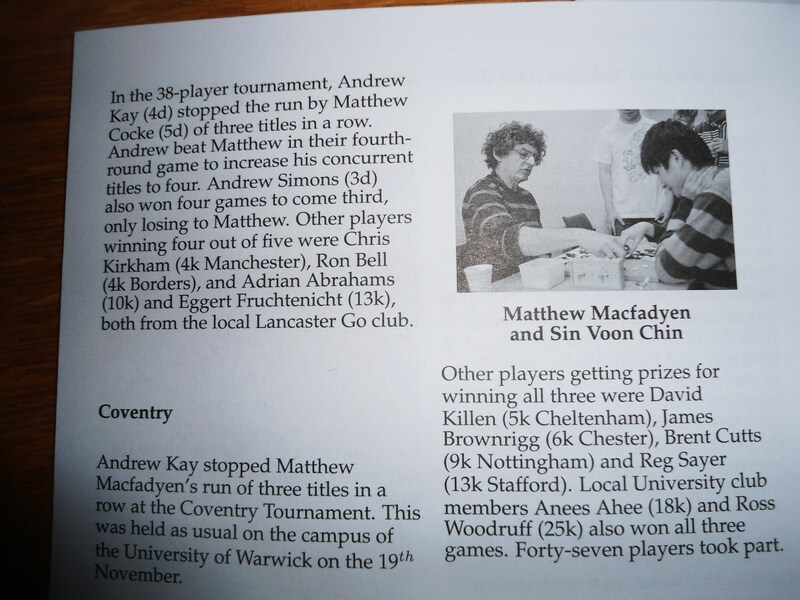 Xinwen had participated in his third Go Tournament in UK, Nottingham Go Tournament with Andrew and KaoXiang (first tournament). 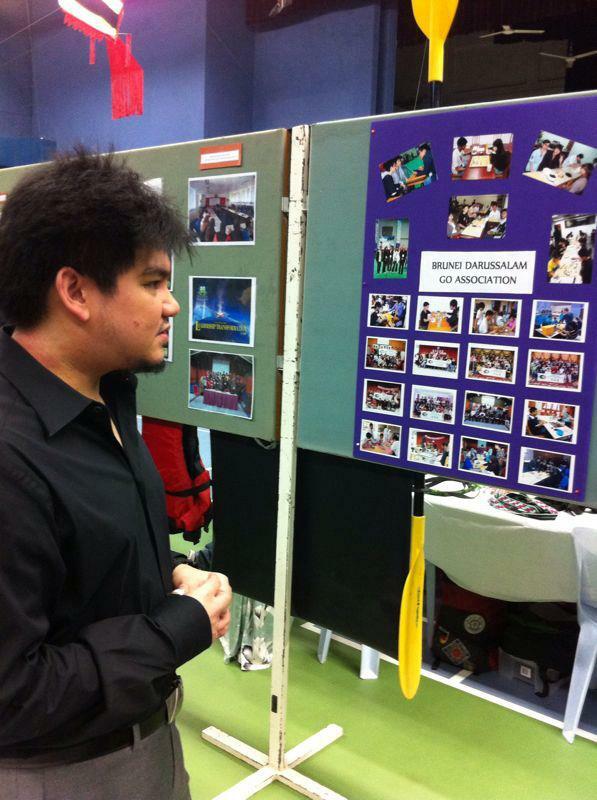 KaoXiang (kgs:hiuhiu), 1-dan from Brunei currently study in Leicester had made his début into the Go World before the International scene. Tournament was held in Nottingham University, Trent Building, LGF11. This was the second time Xinwen had participated in UK’s club tournament on the 18th February, 2012 with a team of 6 players from Birmingham:- Xinwen, Tom, Andrew, Sid, Joe and David. The tournament was held in Oxford’s St. Edmund Hall, College of Oxford University. Lately Xinwen had also gotten addicted in making Rage Comic related to Go, it was first inspired by LiTing Oorah Ho from Singapore Weiqi Association; thus Xinwen would want to try it out as well! 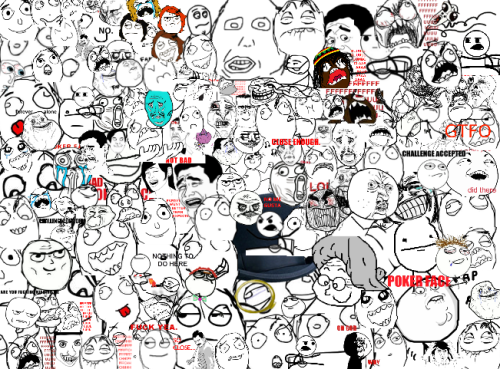 Everyone is encourage to make their own Rage Comic via http://ragemaker.net. Anyone who is fancy to share Xinwen‘s Go rage comic is allowed to do so; a little bit of acknowledgement would be very much appreciated. Sorry for my late reply! I hope you are fine and enjoying to play Go. I’m very happy to tell you that acceptance of new IGF member of Brunei Darussalam Go Association has been confirmed in the IGF Board of Director’s meeting in December, Congratulations! It’ll be an item on agenda of the IGF Annual General meeting at 12th May in Guangzhou. You’ll become member of the IGF after acceptance by the AGM. Do you have to time to join the IGF AGM at 12th May in Guangzhou which one day before the 33rd World Amateur Go Championship will be started? Prince Azim paid a visit to Pusat Belia on the 1st February, 2012. 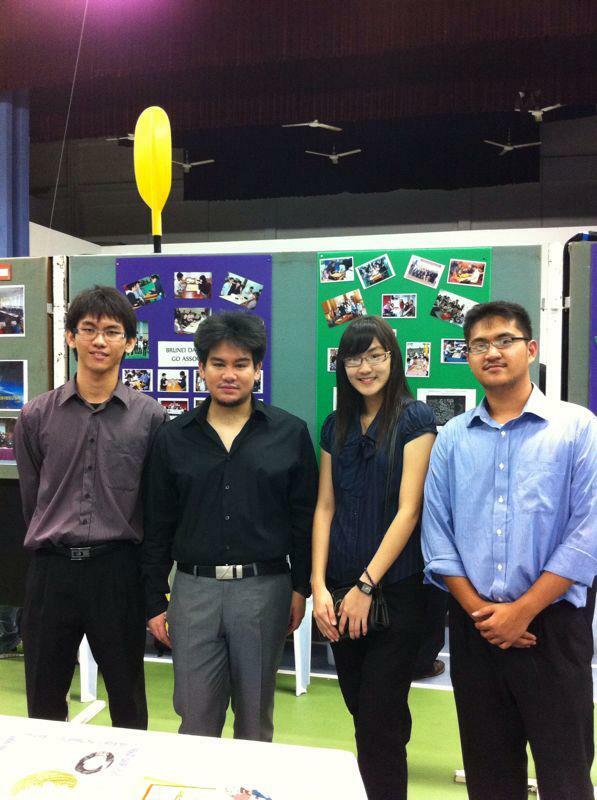 All affiliated associations and clubs of Pusat Belia had set up a small workshop to show their achievements and works. Brunei Darussalam Go Association has sent: En Ru, Chai Hui and Afiq to represent the works and meet the honourary Prince Azim of Brunei. 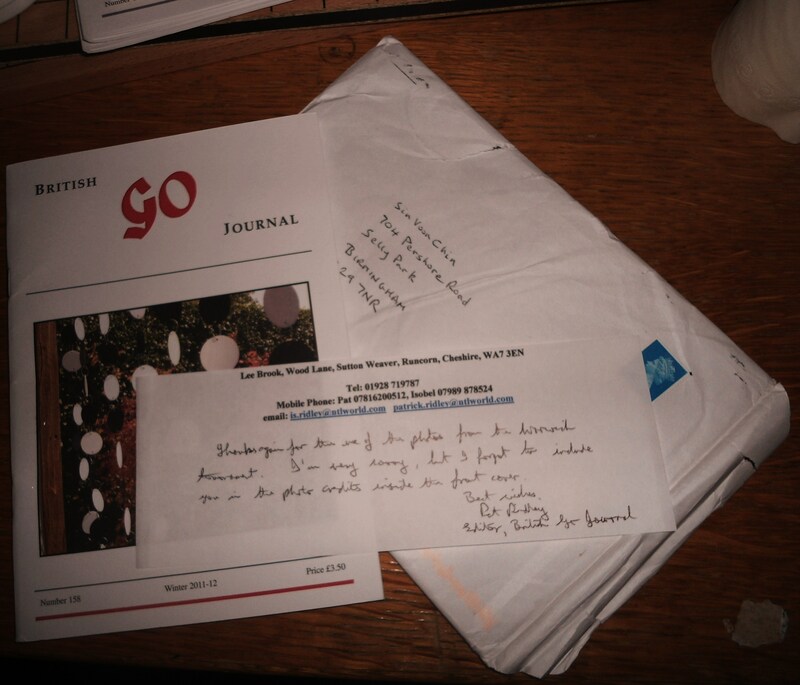 The British Go Journal has finally arrived to the door-step and of course it is free! 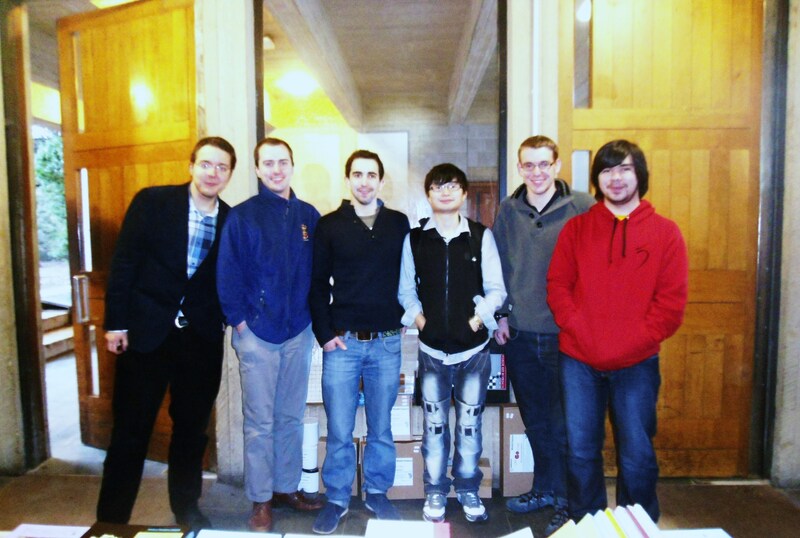 Because of the Coventry Go Tournament [https://xinwengolife.wordpress.com/2011/11/20/tournament-in-warwick-university/], and by providing pictures to their journalist. And of course, Xinwen’s picture is in there! Last but not least, great thanks to Pat Ridley and British Go Association for the kindness. For more information: http://www.britgo.org/bgj/bgj158.html.